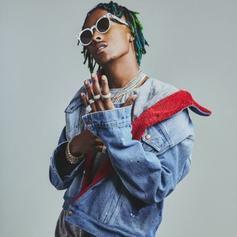 Rich The Kid Says "Rich Forever 4" Is Dropping "Very Soon," Will Be "Legendary"
The album has been delayed from it's intended July 13th release date. 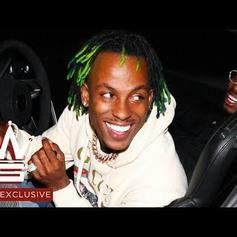 Rich The Kid & Pusha T Team Up On "Can't Afford It"
Rich The Kid and Pusha T join forces on "Can't Afford It." 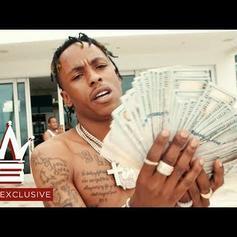 Rich The Kid Drops Off His New Single "Bring It Back"
Rich The Kid drops off his new track "Bring It Back." 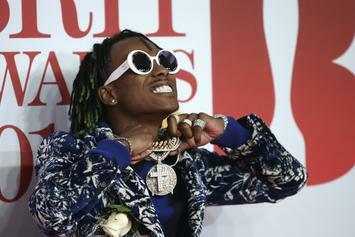 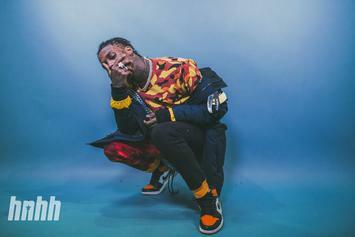 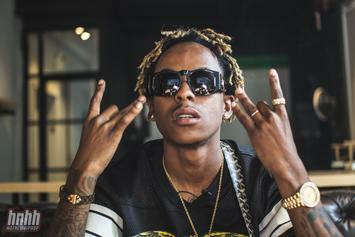 Rich The Kid's major label debut is about to have some crazy features. 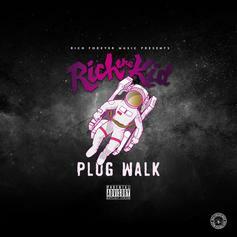 Rich The Kid Premieres Spacey New Single "Plug Walk"
Famous Dex & Rich The Kid Get Together On "Blue Chips"
Famous Dex & Rich The Kid get together on "Blue Chips." 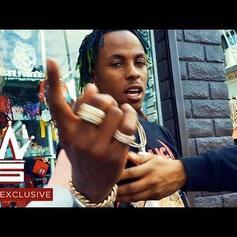 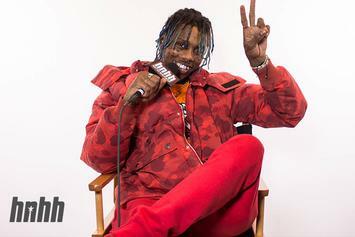 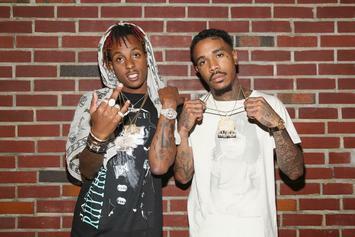 Rich The Kid, Jay Critch and Famous Dex are gearing up for another project.